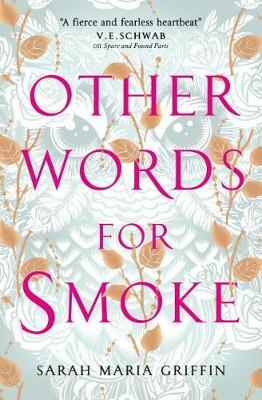 Sarah Maria Griffin has a unique writing style and this story was utterly bewitching. Things are certainly tricky. Original and uncanny. This book will head into entirely unexpected territory. This was an exciting story. It’s unique because it’s a mix of suspense, fantasy, and a little bit of horror.